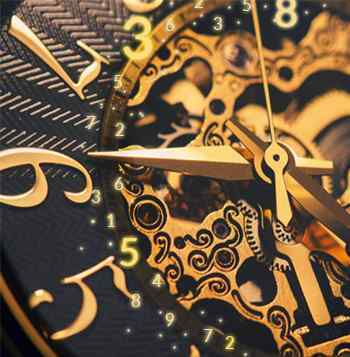 Numerology-Futureguide Astrology Reading Thane India|Tarot Reading,Numerology,Feng-Shui,Gem-Stones, Meditation,Mobile Numerology Thane|Pendulum Dousing,Pyramids, Astrology,Chakras Healing in Tnae Mumbai. Aishwarya Laxmi C.H.S., Naupada, Thane (W). It is a study of numbers and how they affect our life path. Each of nine numbers represents a planet and these planets directly or indirectly influence our life and personality and these numbers can bring in great and unbelievable success. Each number, as calculated from our date of birth or our name has a very specific vibration and meanings that makes clear and visible particular characteristics and human behavior. These numbers tells us to reveal important information about our character and destiny, about opportunities that will come along and about challenges we might have to face during our life period. Numerology guides us in our strong and weak periods of life. In numerology movements of planets are also essential which influence our body. There are various types of numerology but I strongly believe in date of birth numerology, Feng-shui numerology, tarot numerology and mobile numerology. Future Guide is a pioneer company in bringing affordable and advance green solutions and spreading wellness to improve your surroundings and environments.